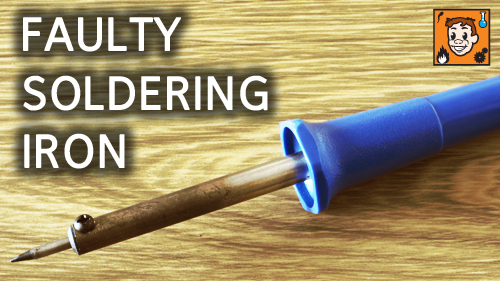 I needed to do some soldering for an upcoming project, only to find my soldering iron was broken. The problem is the soldering iron isn't getting hot - not even warm. So as it's a problem people face and because some of the information is transferable to other situations, I decided to document my basic fault finding on the soldering iron. 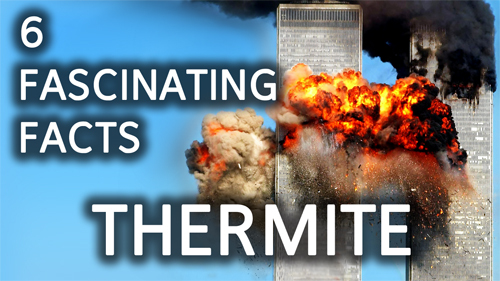 As a companion to my 'How To Make Thermite' video I've assembled some of the most fascinating thermite facts. 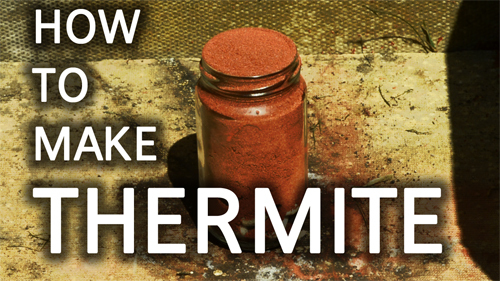 This is a guide on how to make thermite and if you don't already know how to make thermite it is incredibly easy. How to get free carbon rods. 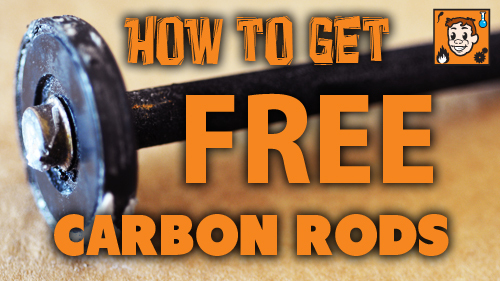 Here I show you how to get free carbon rods for your home science experiments. 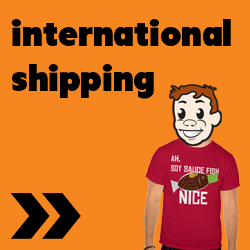 Just remember to take all necessary safety precautions if you intend on doing this yourself.